Ships under the Russian flag could get the exclusive right to transport oil and gas along the Northern Sea Route, according to Russian President Vladimir Putin who proposed the measure to boost the country’s shipbuilding industry. It will increase the volume of shipping, strengthen the position of the domestic shipping companies, and create additional opportunities for fleet renewal, he said. The Northern Sea Route is expected to become a major trade route for goods shipped between Europe and Asia. It stretches the entire length of Russia's Arctic and Far East regions. “The corresponding bill is currently being considered in the State Duma. I expect that it will be adopted soon,” said Putin, adding there are proposals to extend the rule to other maritime areas of the country. “Let's analyze all these questions thoroughly and without haste,” he added. 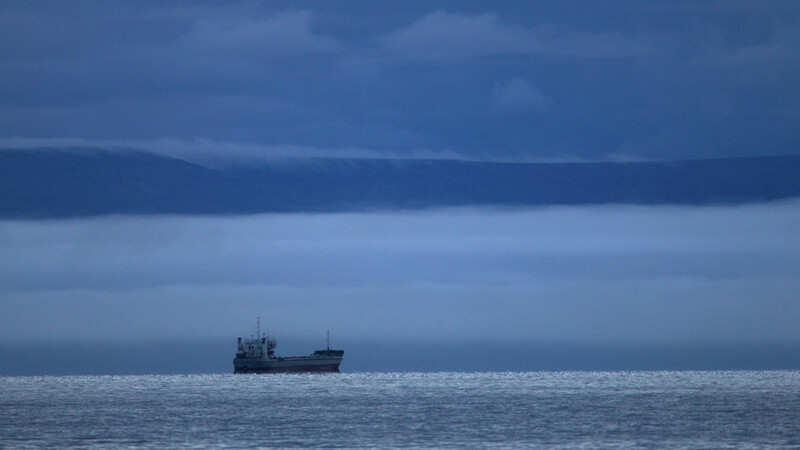 The amount of cargo transported via the Northern Sea Route exceeded the Soviet record last year, at 7.5 million tons. According to estimates from the Federal Agency for Maritime and River Transport, it could grow sixfold in the next three years. By 2030 the volume is expected to skyrocket to 70 million tons. Ships will mainly transport liquefied natural gas (LNG), oil, and coal. 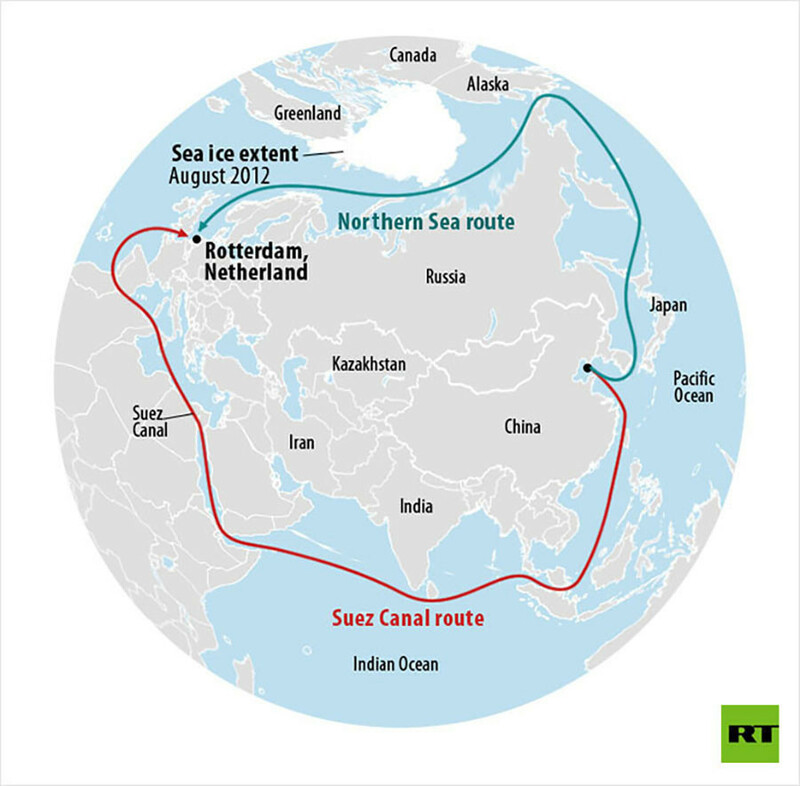 The Arctic route from Southeast Asia to Europe cuts the transportation time in half compared to traditional routes through the Suez and Panama canals. In Soviet times, it was used mainly to supply goods to isolated settlements in the Arctic.